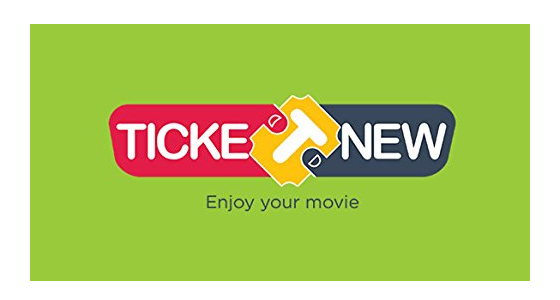 TicketNew is One of the Most Popular Movie Ticketing App and website. We have network of Over 4500 screens across India including the Top Multiplex chains like PVR, INOX, Cinepolis, Carnival and Other Top Multiplexes and Top Single screens. We offer the widest choice of Movies along with exclusive discounts to our Patrons and movie going audience. 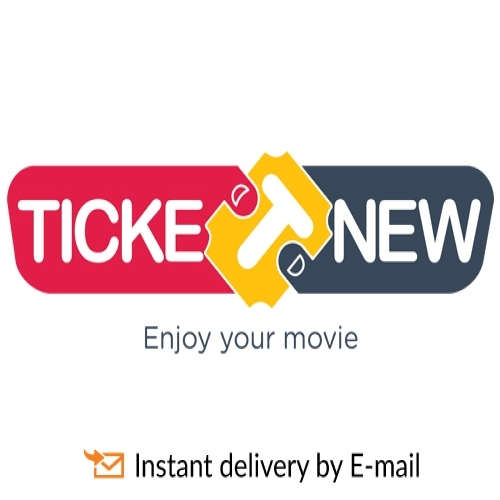 Over the last 10 years TicketNew has been delivering happiness to 7 million happy patrons.